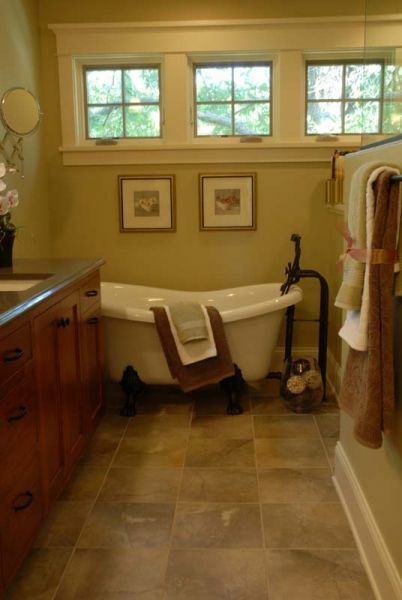 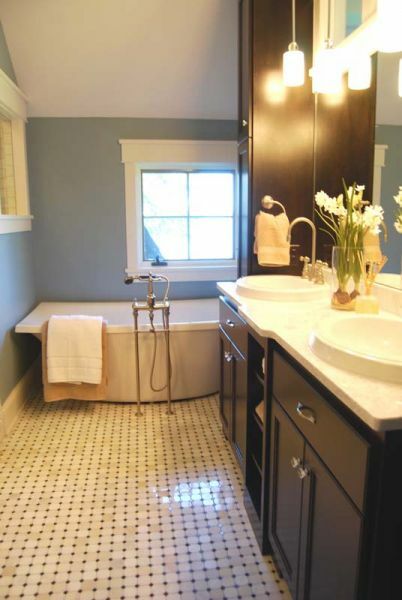 Interior Concepts provides experienced and professional tile and stone installation for residential bathroom and kitchen remodeling projects throughout Minneapolis and St. Paul. 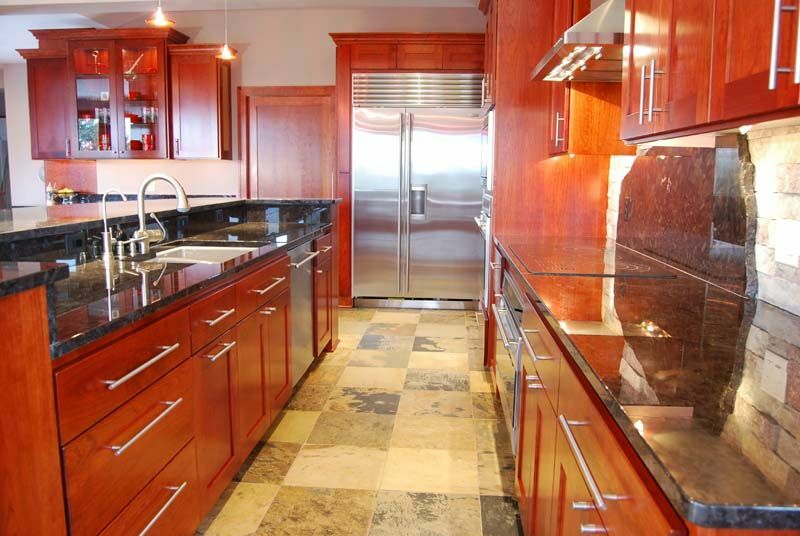 Our full range of services include: planning and design, demolition, installation and construction. 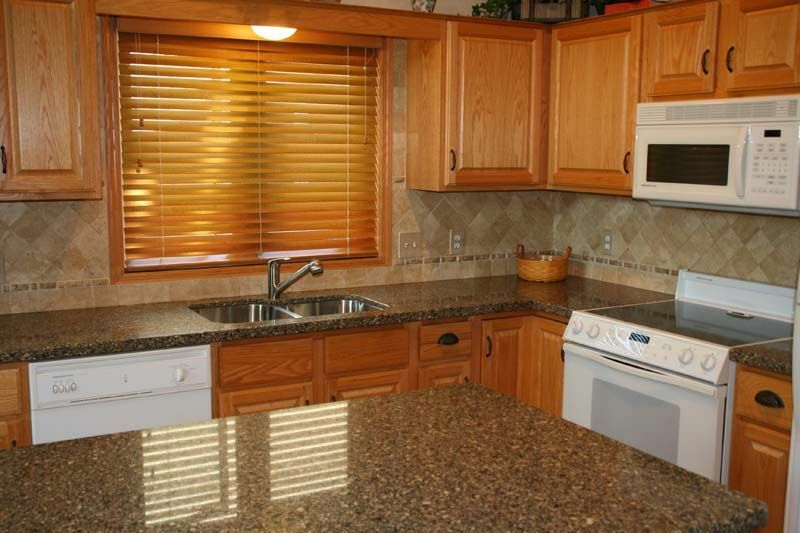 We also provide the latest in decorative concrete and concrete countertops. 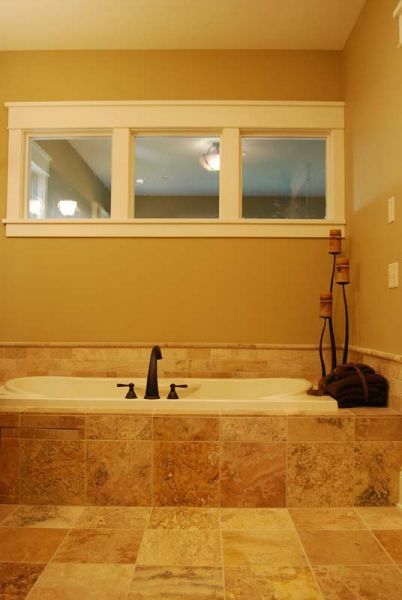 These services provided by Interior Concepts help to enhance your kitchen, bath, mudroom, entertaining/bar area, outdoor kitchen or fireplace surround, and will be sure bring the unique beauty you are looking for. 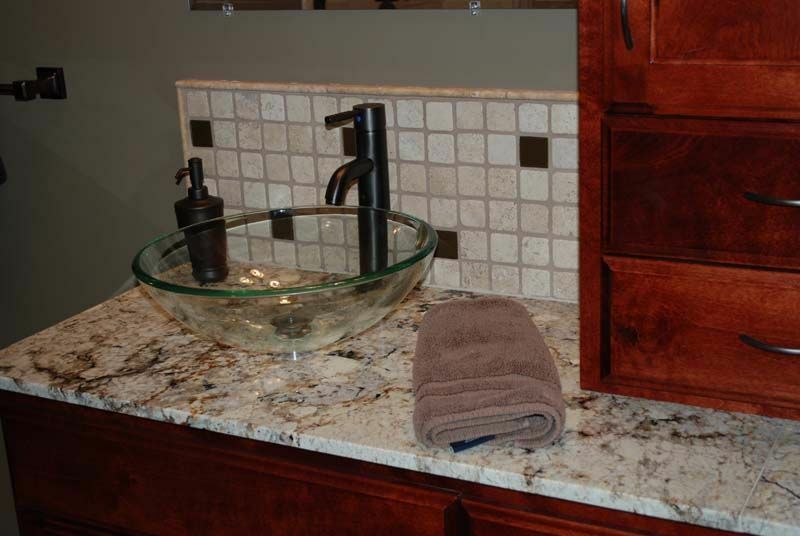 Our employees are highly skilled in a full range of kitchen and bath remodeling practices, including using the newest green products such as Recycled Glass Tile and Recycled Ceramic Tile. 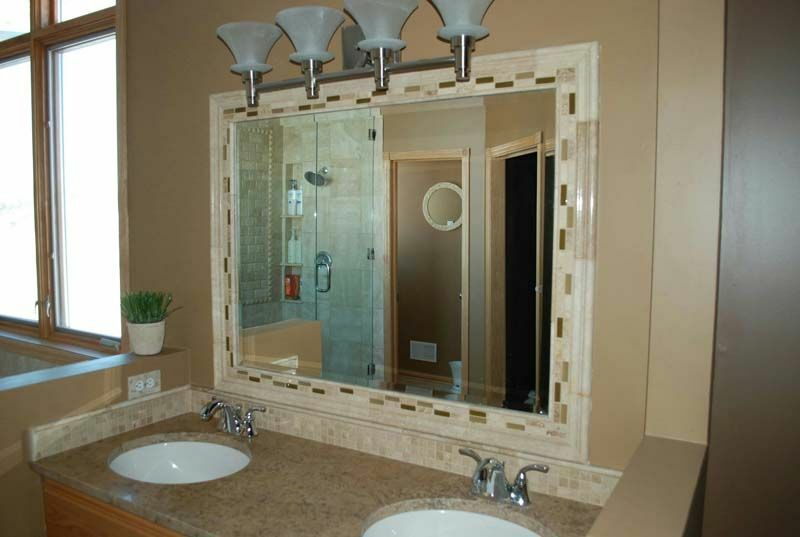 Our staff also enjoys working with you, the home owner to create a custom design that fits your lifestyle. 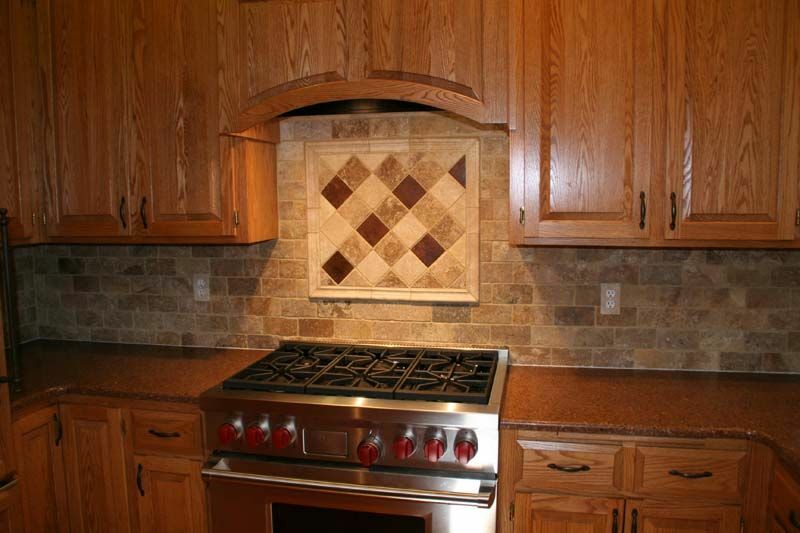 We can install your tile in a Square, Diagonal or Brick Pattern.